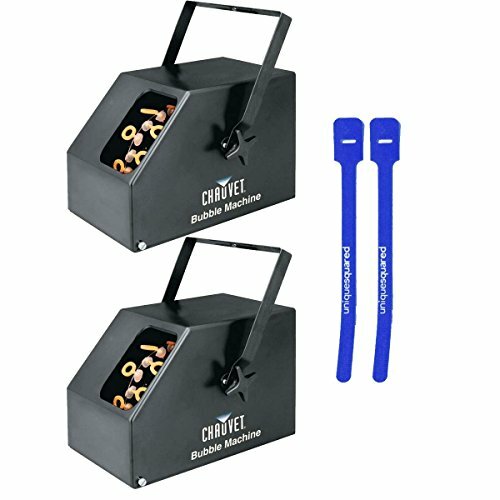 The CHAUVET B-250 is CHAUVET's mid-level bubble machine, designed for larger areas, where portability remains a top need. It features an all plastic construction to prevent rust and lower weight, with an easily removable fluid tank. This unit is a mobile DJ's workhorse.